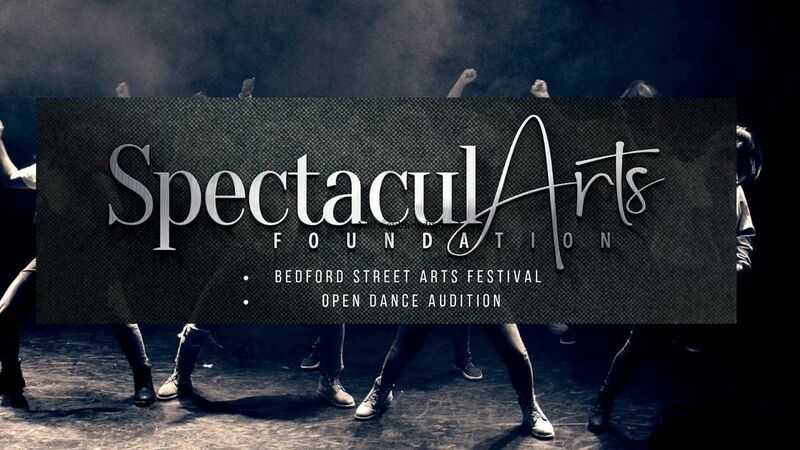 Street Arts Festival Dancers - Open Auditions Sunday 7th April, 9AM-12:30PM @ Bedford Heights! We are so excited about our plans for Bedford’s first Street Arts Festival on Saturday 7th September. We have a vision to create a power group of Bedfordshire dancers to parade through our town in a spectacular moving show. 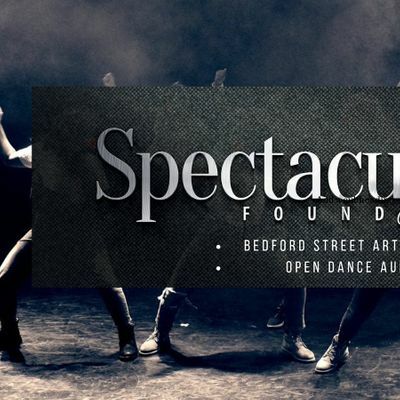 We are auditioning for fun and vibrant performers from across Bedford to come together and form an all inclusive team. 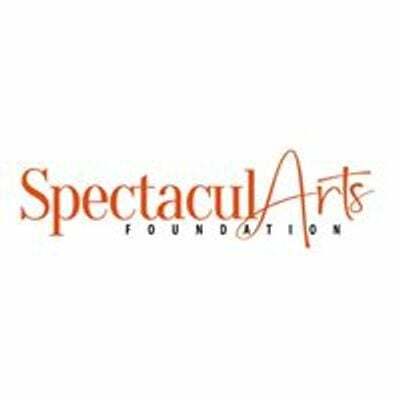 We are passionate about bringing together dancers from different backgrounds to create a fusion of dance styles to wow our audience. Be confident, be energetic & be yourself! Not only are we looking for talented dancers, but we want to see some fantastic personalities. Show the real you, interact with others and let yourself shine bright! We will be auditioning 3 age groups with dance workshops including, Zumba warm up, Hip Hop to Afro Beat choreography. Book your ticket and send us a message to register your interest.